Natural areas in the West are disappearing at the rate of one football field every 2.5 minutes. More than half of that loss and fragmentation is attributable to the sprawl of housing and commercial buildings. Colorado has one of the fastest growing human footprints driving collapsing wildlife populations. Individuals escaping urban life are purchasing large rural lots to build homes. When these lots equal or exceed 35 acres, development is exempt from subdivision regulation. Absent other regulatory tools, this exemption can impair the ability of counties to provide and pay for services and manage land use within the county. 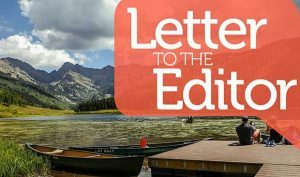 Surveys in Colorado and Eagle County show increasing concern over lost open space and wildlife habitat. 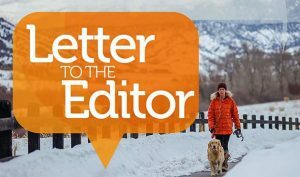 Eagle County residents have slowly been coming to grips with the fact that our very existence and the growth that powers the county’s economic engine are destroying the natural order we all love. 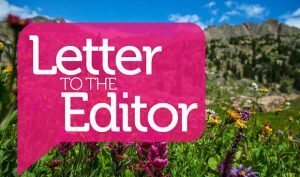 Colorado Parks and Wildlife regularly reminds us of the catastrophic hit to the local wildlife ecosystem that habitat fragmentation is causing. Against this backdrop, a project has been simmering for several years that has evaded general land-use planning and will destroy a valuable area of critical wildlife habit within an already struggling ecosystem. It involves a somewhat mysterious 680-acre private land inholding within the White River National Forest north of Edwards. Inholdings like this are administered under the Alaska National Interest Lands Conservation Act (ANLICA), which requires adequate and feasible access for the reasonable use of private property surrounded by public land. This parcel already has summer access via a dirt Forest Service road, which is closed in winters to protect critical winter habitat. Somehow, the owners of this land have convinced the Forest Service that building 19 luxury homes up in the forest is reasonable use and that a year-round, modern asphalt road traversing topographically challenging U.S. Forest Service land and critical wildlife habitat is required. Clearly, the Forest Service is out of line in applying ANLICA here. The property already has adequate access that is comparable to or exceeds access standards for other inholdings under ANLICA. Building trophy homes in the national forest, far above existing development footprints, hardly constitutes reasonable use. This area has been identified as critical wildlife habitat and development would violate current Forest Service land management plans. 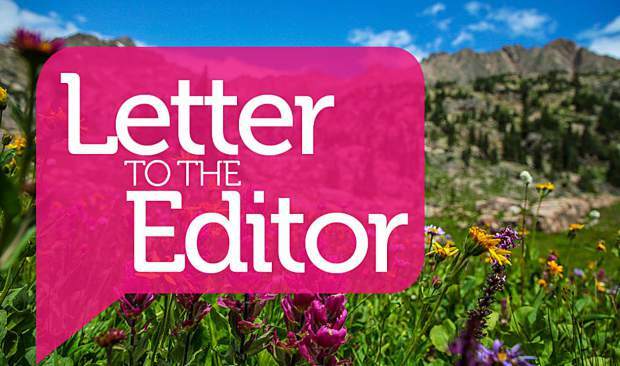 I would characterize those that seek to profit by manipulating inholding and 35-acre regulations to extract irreplaceable value from a fragile ecosystem as predatory and disrespectful of the local community. 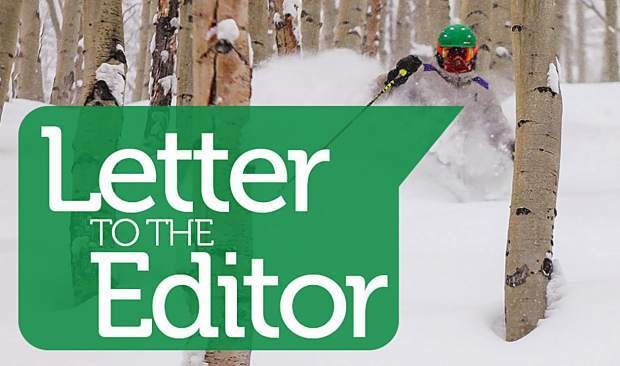 Please express your concerns about the Berlaimont Estates project to the White River National Forest supervisor, as well as local and county representatives who, through either administrative inaction or direct action, would enable this development.